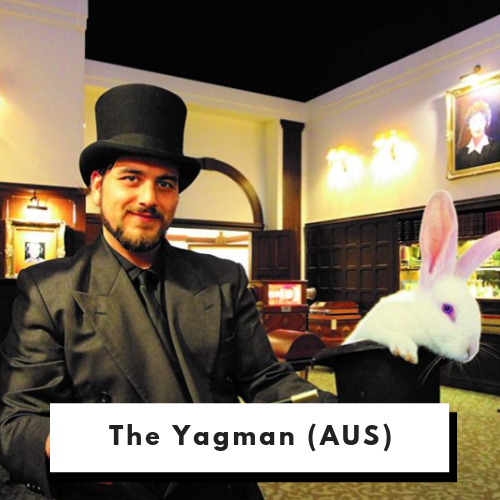 Looking for somewhere magical to take the kids these school holidays in Melbourne? Unfortunately, The Melbourne Magic Festival is NEXT school holidays (but you can book now by clicking here), but until then, here are some great tips to keep the entire family amazed over the next few weeks. 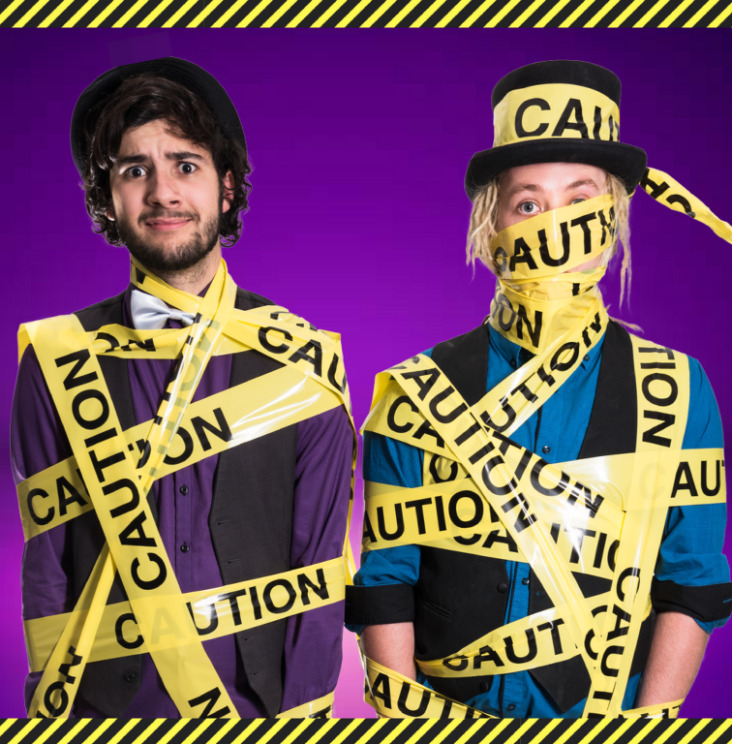 Back for their fifth year at the Famous Spiegeltent, Alex and Luke are serving up another truckload of trickery to fool your parents. Would you like to go to magic school? Alex and Luke already do. 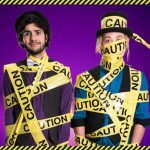 A series of regrettable mishaps have landed the boys in detention, and they’ll have to muster all their magical skills to escape. Alex and Luke will need your help to pull off the ultimate prank to trick their mum and dad. Come and help them make their parents disappear! 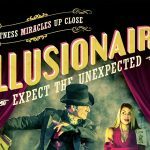 The multi-award winning, sell-out sensation of 2018 – The Greatest Magic Show – is once again returning to Melbourne : bigger and better than ever before! 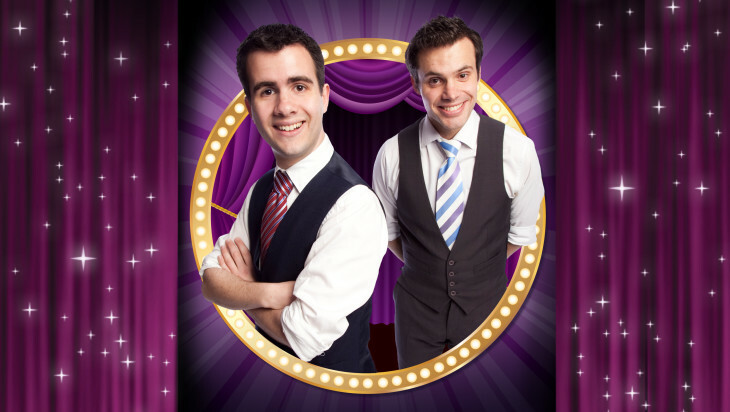 Sure to be one of the best family shows you’ll see all festival, come see the stars – Sam and Justin – hit the spotlight debuting brand new and hilarious magic, breath-taking circus stunts, and a mystifying new character, The Ringmaster! 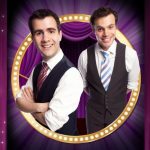 PLUS, every child who attends will receive a FREE magic wand on entry and may even be one of the lucky few to come up on stage and become a star of the show… what’s not to love?! 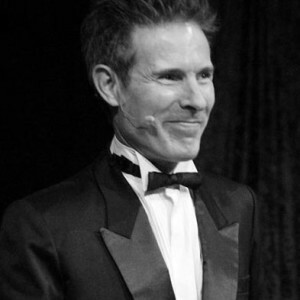 An evening of world-class comedy and magic from internationally acclaimed illusionist Tim Ellis. 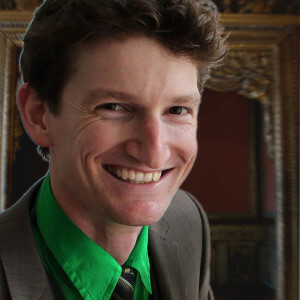 Tim has now created his own ‘magic castle’ here in Melbourne. Hidden down a spooky alley in Northcote you’ll find one of Melbourne’s most secret and unique venues: The Laneway Theatre. Witness world-class magic up close in this custom-built 32-seat gold class theatre. 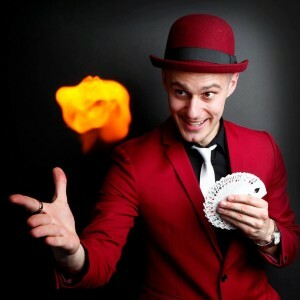 Untraditional and compelling in their creation of original effects and mind-blowing comedy magic, this show will leave you delightfully flabbergasted. Witness a unique blend of the creative and flawless skills of Sam Angelico, combined with the inspired charm and amazing talents of ‘Rosanna’. 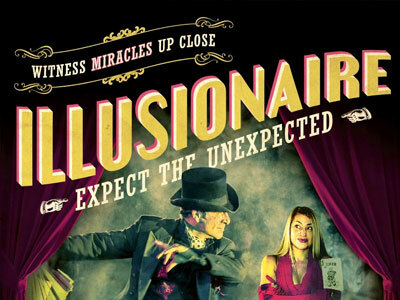 Experience an evening of mind-blowing magic & illusion performed inches from your eyes. 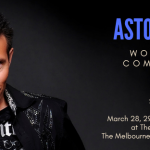 Master magician Luke Hocking showcases his live show in Melbourne – Impossible Occurrences – Playing weekly at the 5 star Marriott Hotel. 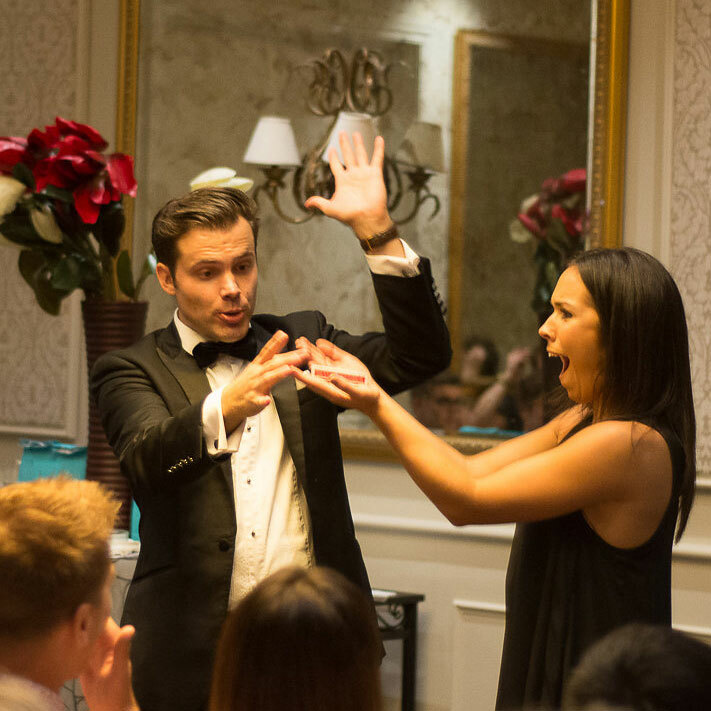 An interactive and totally immersive adventure into a magicians home. 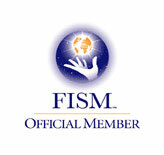 You will perform illusions without having any idea how you did it! 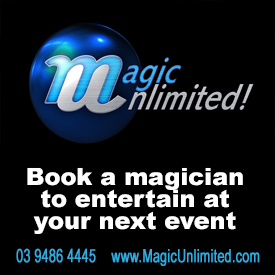 There are magic shows and a very strange magical ride you have to experience to disbelieve.